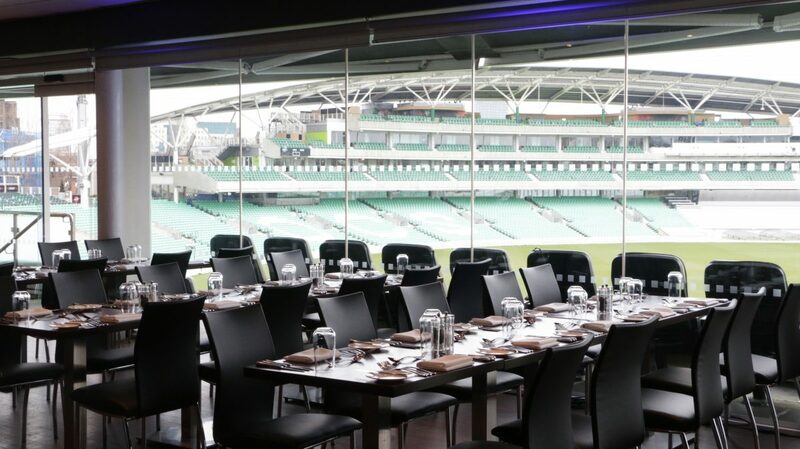 The Oil Industries Club Sportman’s Lunch to be held on Thursday, 2nd May 2019. Guest speaker is Chris Cowdrey, the former England Test and Kent Captain. The Pakistan Suite has private balcony overlooking the playing area. Coffee available from 10.30 and lunch will be served at 1pm. Cash Bar Available.